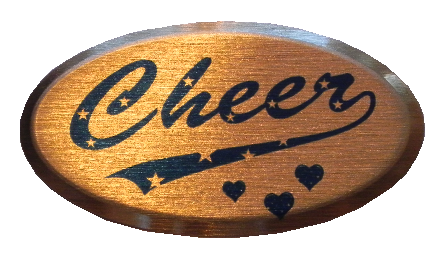 All of our Metal badges are made of a thin pressed gold coloured metal, they are 64mm x 34mm and have a safety style pin mounted on the rear for securing to clothing bags or whatever you wish. 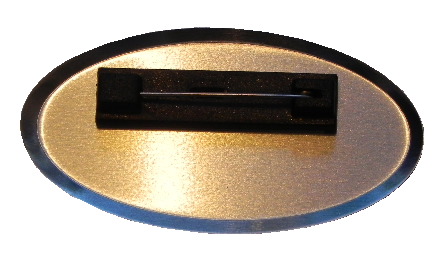 The badge is made of a light but strong plate and has been printed with a high quality image that has been impregnated deep into the metal surface. 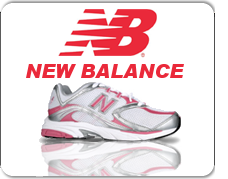 Due to the pin fixing these badges are not be suitable for young children. 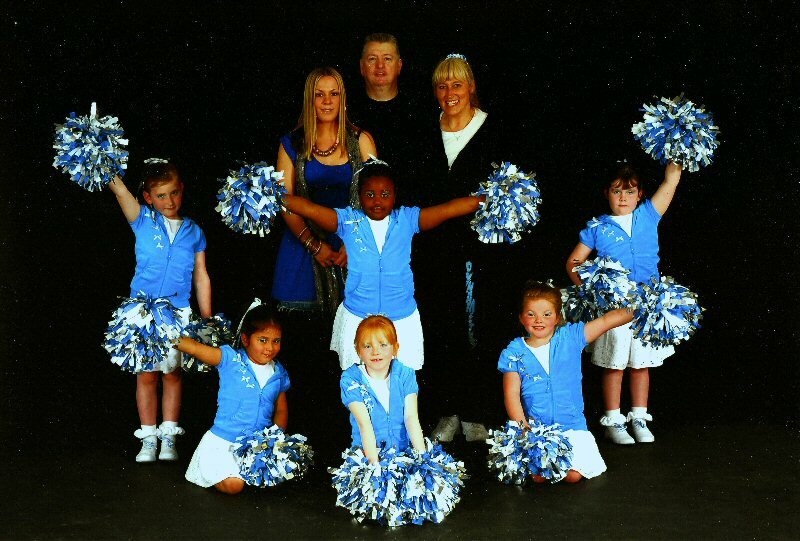 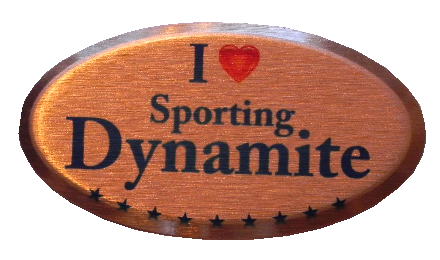 Parents, please show your support for the club by wearing a dynamite badge. 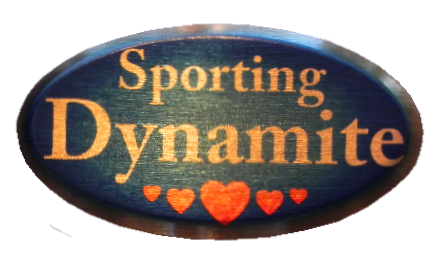 Badge design: The words "Sporting Dynamite" with five red hearts on a chequered blue background. 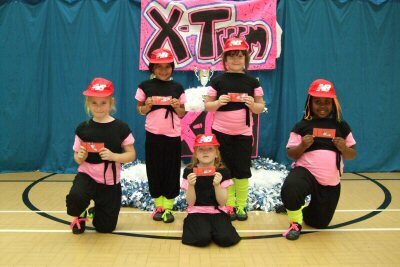 Please note these badges have a pin on the rear for securing them to clothing etc. 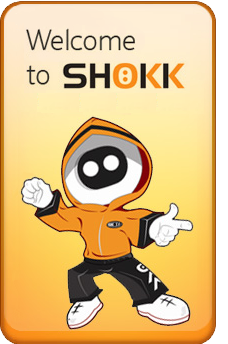 - Sharp item, Not suitable for young children. 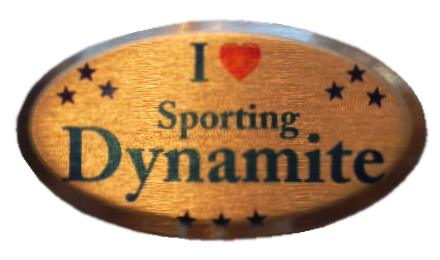 Badge design: Bottom border of stars with "I" Red Heart and the words "Sporting dynamite" on a plain gold metal background. 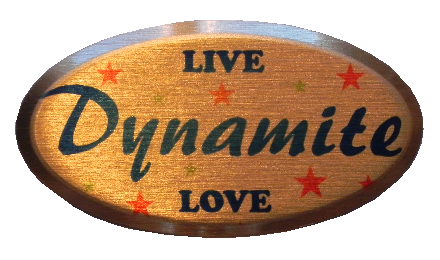 Front: The words "Live, Love" and "Dynamite" along with several red and green stars on a plain gold metal background. 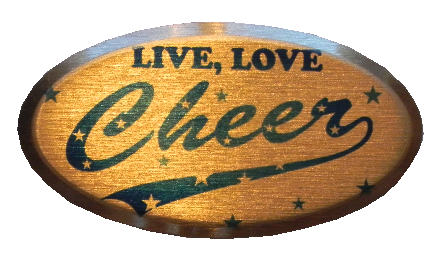 Front: The words, "Live, Love" and the Cheer logo with several blue stars on a plain gold metal background. 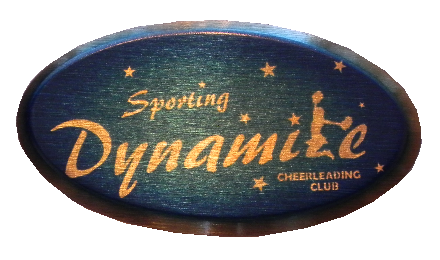 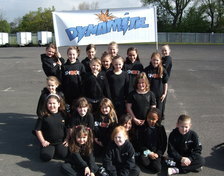 Front: The Sporting Dynamite logo with several gold stars on a plain blue background. 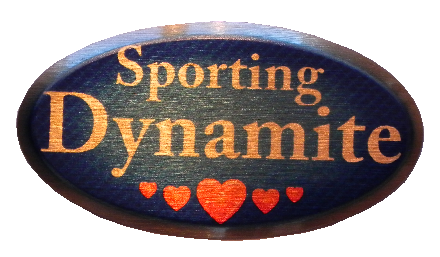 Front: The words "Sporting Dynamite" with a line of five red hearts on a plain blue background. 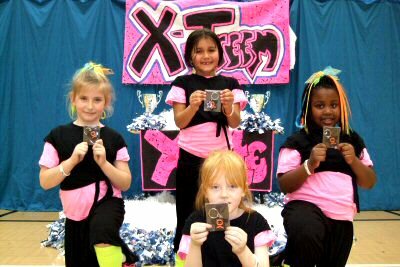 Front: The Cheer logo covered with gold stars and below a small group of three blue hearts on a plain gold metal background. 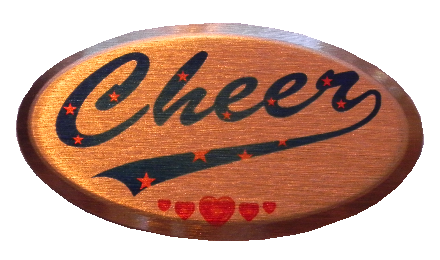 Front: The words "Sporting Dynamite" and a row of five red hearts on a plain gold metal background..
Front: Cheer logo with red stars and a line of five red hearts on a plain gold metal background. 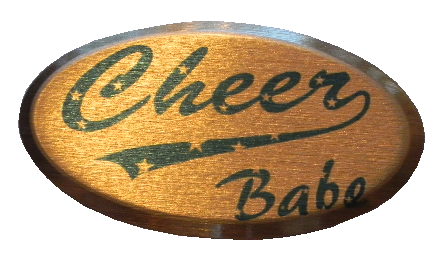 Front: The Cheer logo and the word "Babe" covered with gold stars on a plain gold metal background. 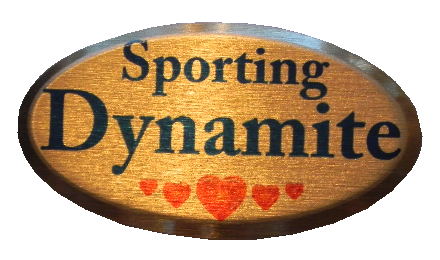 Front: The word "I" a Red heart and "Sporting Dynamite" along with three groups of hearts on a plain gold metal background.